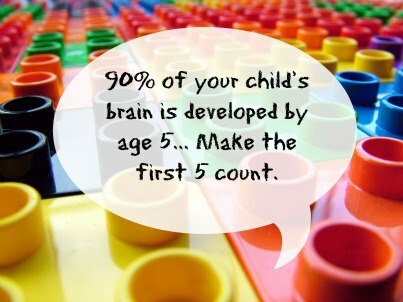 80%-90% of a child’s brain is developed by the age of 5. Every dollar invested in early childhood saves $17 in welfare assistance, special education, and law enforcement later. 50% of Minnesota children are not fully prepared for kindergarten. Five years of childcare costs more than four years of state college tuition. Over 70% of mothers in MN work outside the home and need quality childcare; 54% in southwest Minnesota found no openings in their area. 42% of child care programs ask families to withdraw their infants and toddlers because of social-emotional problems. According to a new cost-benefit study from the Amherst H. Wilder Foundation, children entering kindergarten unprepared to learn cost Minnesota’s K-12 education system $113 million annually. Funded by the Bush Foundation, the report, The Cost Burden to Minnesota K-12 When Children Are Unprepared for Kindergarten, found that the state incurs a $42 million net loss of per-pupil aid to school districts as a result of students dropping out before graduation; $28.9 million in teacher-related costs and $24.4 million in costs associated with special education and grade repetition. The report also found that it would cost the state about $377 million to provide two years of targeted evidence-based early education for all low-income three-years-olds who are not currently being served.